Need help finding the right financial advisor? Thousands of investors have told us they are confused by the investment jargon that is used by financial advisors. We also know some terms, that investors don't understand, are used by advisors as sales ploys. They establish themselves as experts when they define a term you may not understand. There is an alternative. We have defined more than 1,500 commonly used financial terms. Look-up a definition by entering the term in the search engine or using the alphabetical search service. Ready to start interviewing financial advisors? 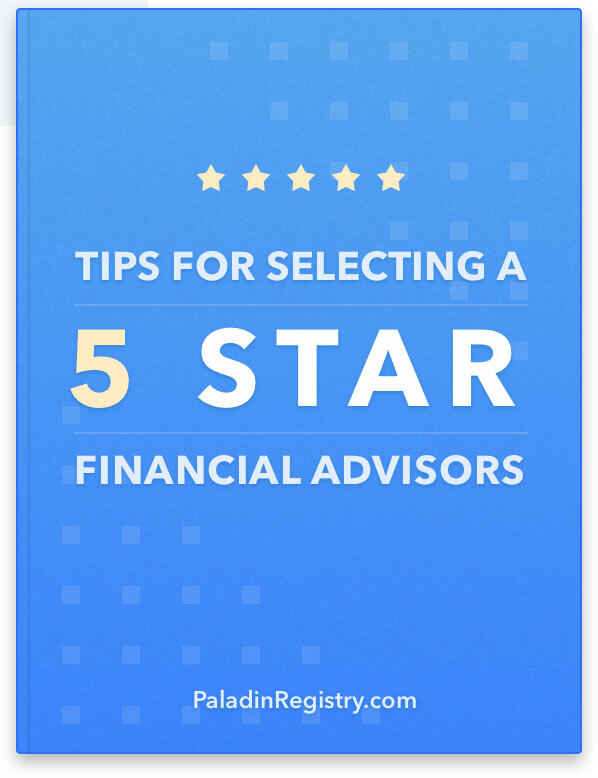 Our proprietary program connects you to the right financial advisors. We validate and document advisor credentials, ethics, and business practices for you. You select the advisors you want to interview.